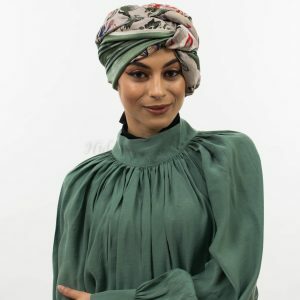 Always keep your hijab in place. 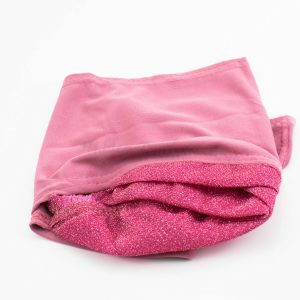 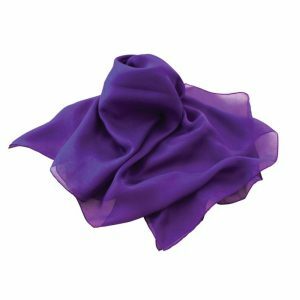 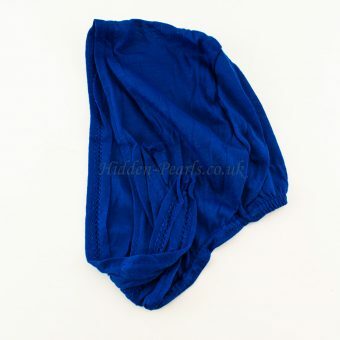 Bonnet underscarf is the most common and popular underscarf you will find. 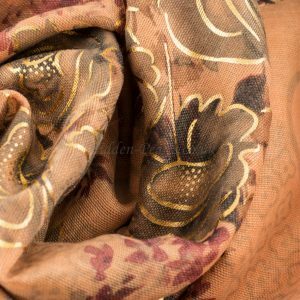 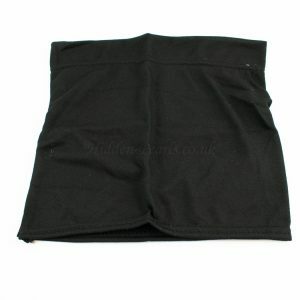 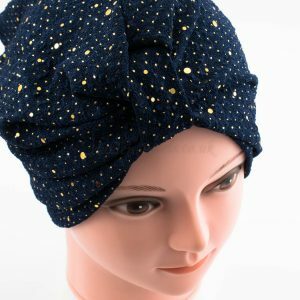 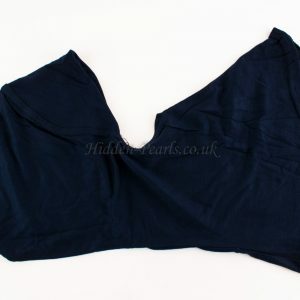 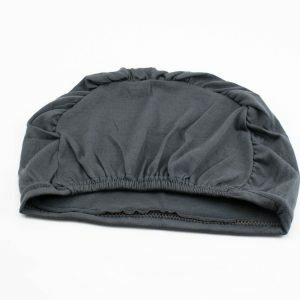 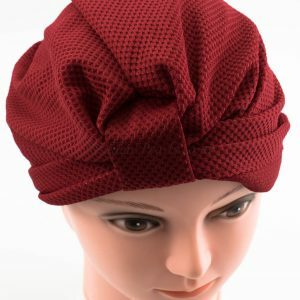 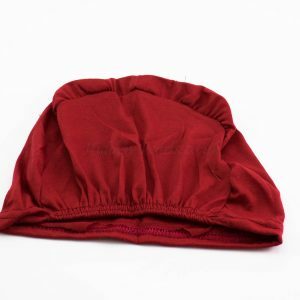 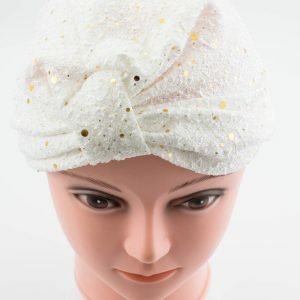 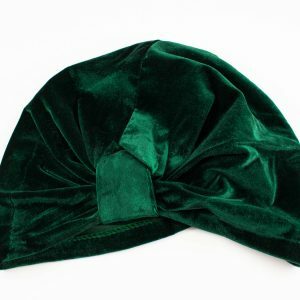 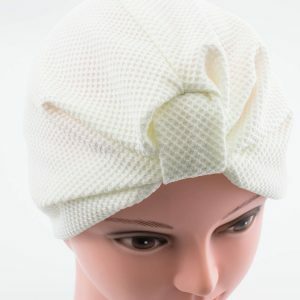 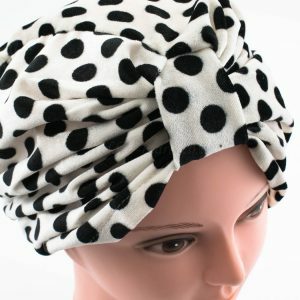 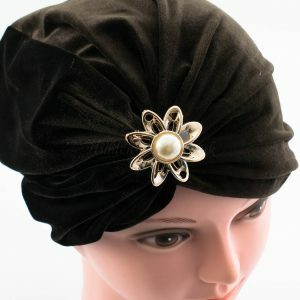 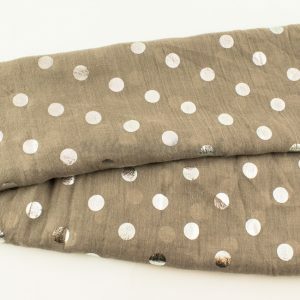 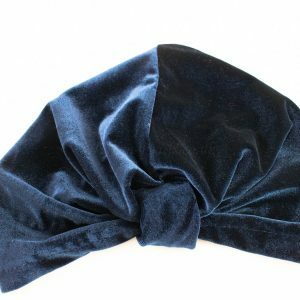 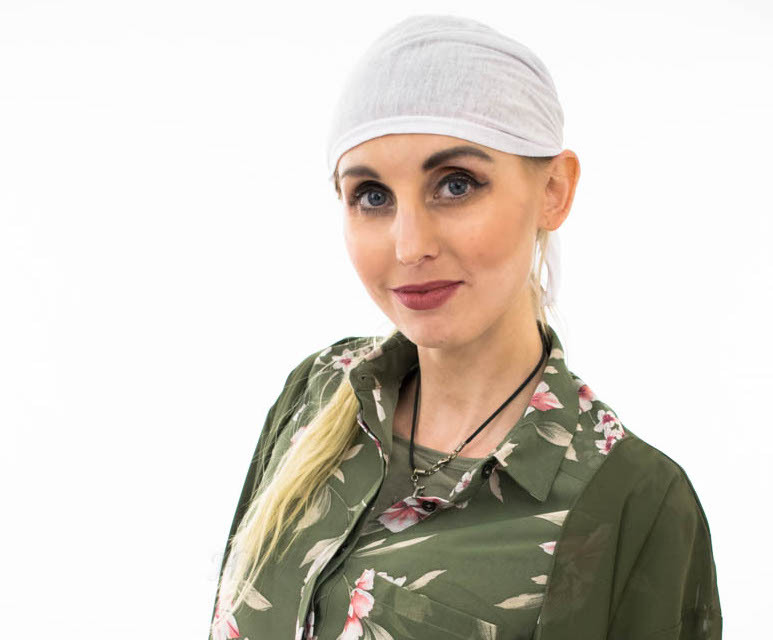 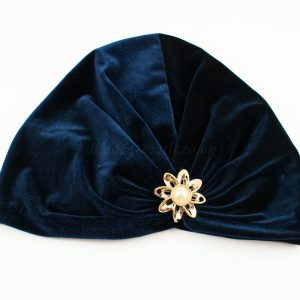 It is made of a jersey type fabric and settles nicely against your head, ensuring it is non slip. 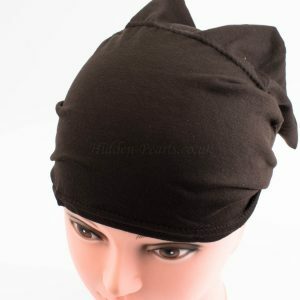 It is placed over the head and secured at the back. 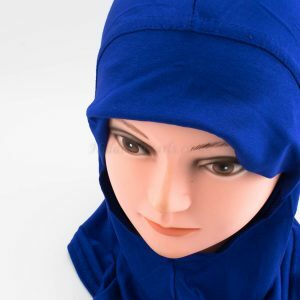 Bonnet underscarf is also good for layering with the lace underscarf or the turkish hijab. 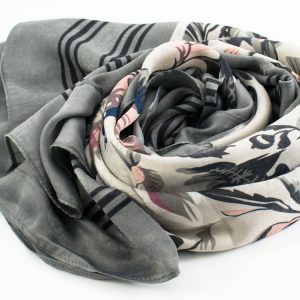 Choose colors which will complement the whole outfit rather than just the hijab for a more coordinated look.